Air pollution and environmental stressors are extremely harmful for our skin. They cause sensitivity, redness, dryness, and even accelerate our skin's aging process. 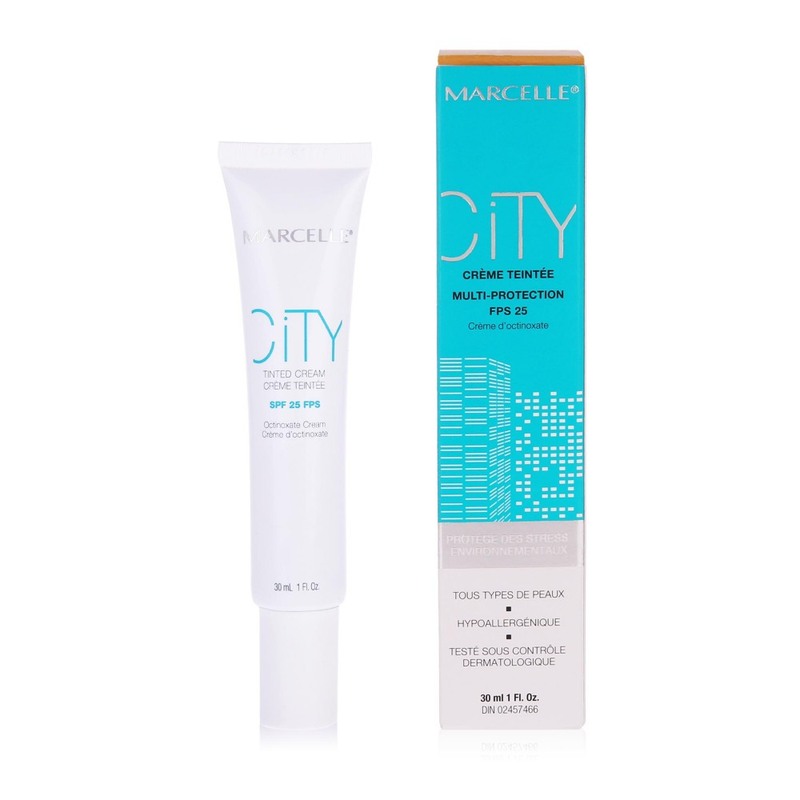 Put a stop to the negative effects of pollution with City Tinted Cream. 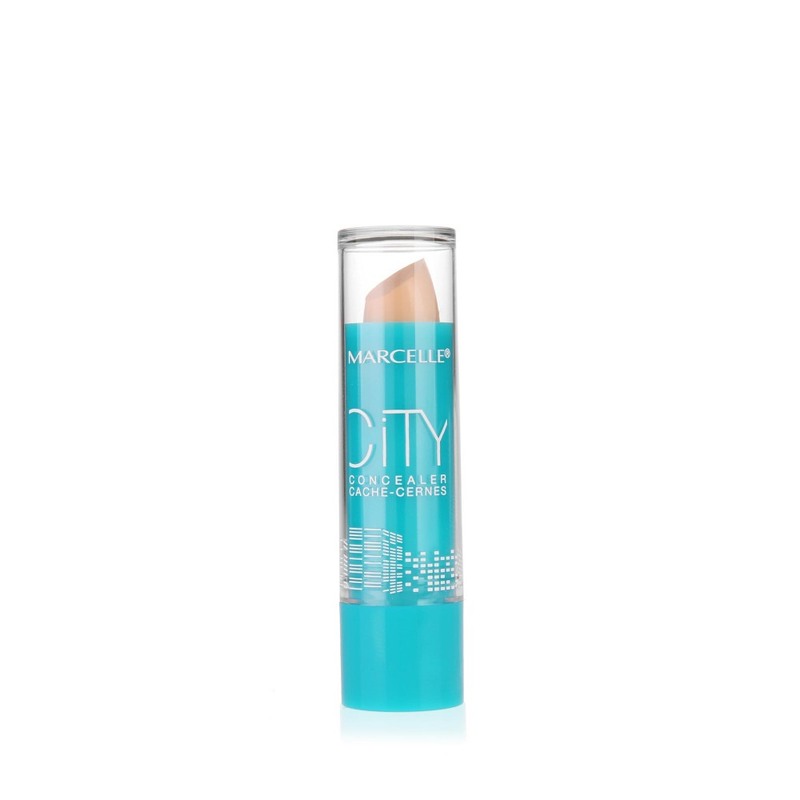 This lightweight tinted moisturizer protects your skin from the effects of environmental pollutants, and contains a SPF 25 to prevent damage caused by sun exposure.